Welcome to the Cox Music Show. The Cox Music Show is a one-hour underground music program that promotes great talents from our associates from around the world. The Program posts every second and forth Thursday of each Month on Beyond the Dawn Radio at 5PM PST | 8PM EST USA | 4AM MSK. 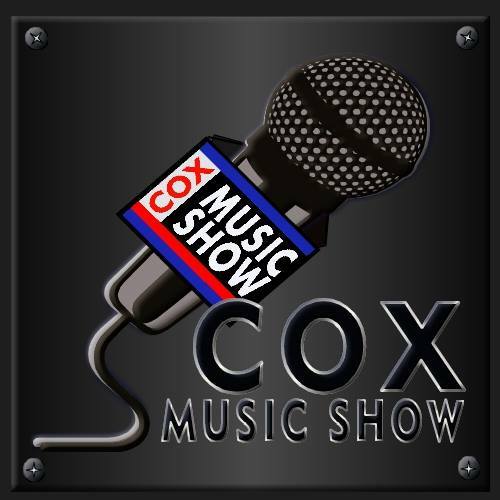 Cox Music Show is hosted by musician, composer, producer, and founder of Cox Music Productions, Allen Cox. The show originates from Cox Music Productions studios in High Point, North Carolina of the United States. The program began as a local on air program to present local underground music talents and has evolved to the internet and connected with a larger audience and base of musicians. Join Cox Music Show on Facebook & Twitter & listen to past shows at Mixcloud.